YouTube can make you want to learn a new subject. You just need to discover the best new videos on a topic of interest and set up a playlist. There are many ways to set up YouTube for learning How To Set Up YouTube For Better Learning How To Set Up YouTube For Better Learning If you are not using YouTube to expand your mind and learn new skills, it's time to catch up. There's so much free knowledge available out there. Why not take advantage of it? Read More but nothing beats a well-organized playlist. Starting a new playlist from scratch is easy. But configuring an automatic playlist on YouTube is effortless. 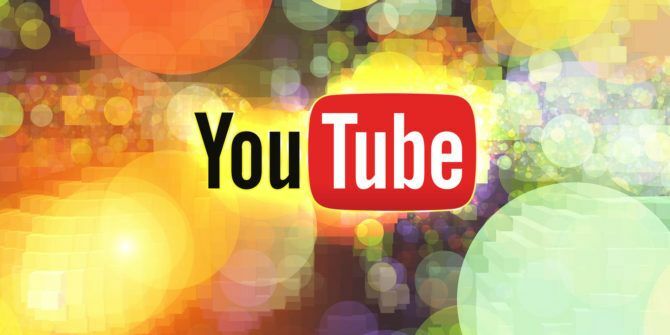 YouTube can automatically add new videos to your playlists. You have to use a specific playlist setting that allows you to set up keywords to pull in the right videos to your playlist. It works like an advanced search for videos. Think of it as a “Google Alert for YouTube”. Open the YouTube playlist you want to set up from the list under Library. Click the Edit link (with the pencil icon) next to your account name. From the playlist landing page, click the Playlist settings button. Click the Auto add tab and define your rules. Enter keywords that will search across titles, tags, or descriptions. The rules you define for videos can be based on tags, keywords in the title, or keywords in the description. You can nail down the right videos with a combination of rules. Just click the Add rule button. YouTube will add any new video that matches the rules. The videos are automatically added to the playlist. Explore more about: Online Video, Playlist, Video Search, YouTube. I tried this by creating two new playlists. It's been 11 days, nothing's been added to either. Same here, this feature DOES NOT WORK. I'm not sure but I think it might be related to publishing via their API. I'm trying to auto-post videos captured with Snagit, and though they will publish to my account just fine they will not auto-add themselves to playlists no matter what I do. Not when they are initially published, nor afterwards. I have to manually add any Snagit-generated videos to my playlists if I want them on there. Maddening.